Everything in this world must have a beginning, as well as automotive products. 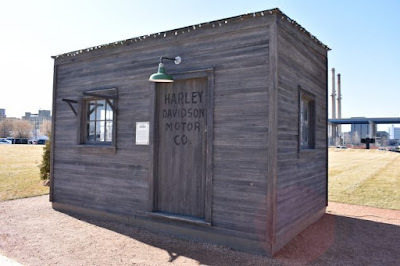 Now on this occasion we will discuss a little about the first motorcycle products produced by the famous American motorcycle manufacturer Harley Davidson. 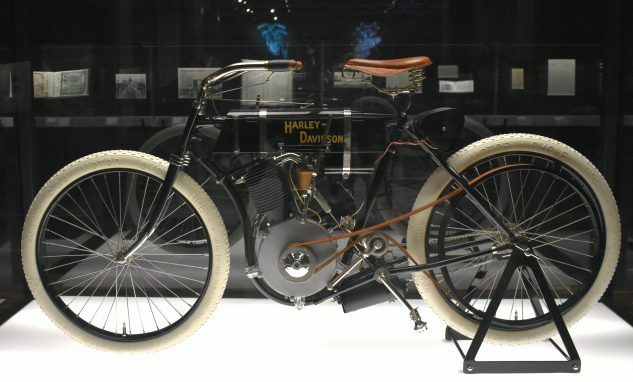 When you visit the Harley-Davidson Museum in Milwauke, United States, the figure of a classic dates to the 1903-04 era motorcycle called Serial Number One greets your eyes when entering the lobby. Harley-Davidson Serial Number One, then, is not the very first Harley-Davidson but it is the first true Harley-Davidson motorcycle as they were later developed. Company founders built at least one prototype before it and, of course, production machines after it that differed both in the power of the engine and in general configuration. Meticulous research by H-D Archives staff and external experts proved that Harley-Davidson Serial Number One was built without fenders and used in competition, probably to illustrate the power and reliability of the motor. After all, as the company name implied, Harley-Davidson Motor Company sold motors as well as motorcycles. While it is clearly identified on many of its components as Serial Number One, it is definitely not the first Harley-Davidson motorcycle. That distinction would go to one of the prototypes. Instead, it is the developmental platform from which the first true Harley-Davidson street motorcycles sprang. It is the first Harley-Davidson motorcycle to be considered ready for production and, except for refinements that civilized it as a street machine, is essentially the same as those models that followed it. Its engine is very early, circa 1903, but doesn’t match what experts know about the first engines produced by Harley-Davidson. 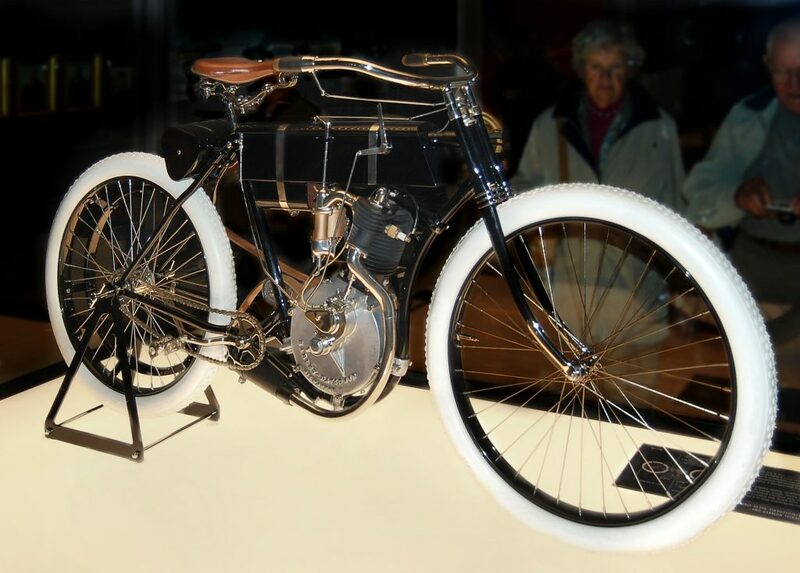 The frame dates to 1905, however it is not original to this motorcycle. These anomalies have sparked much debate among H-D experts and historians. During the 1990s, the bike’s restorers discovered a number “1” stamped inside various components, inspiring the bike’s nickname. There is not much else known about Serial Number One, but due to all the questions it’s raised, it’s become a legend in Harley-Davidson culture. However, one thing is for sure: This is the oldest Harley-Davidson in the world.